What is the best cleaning company near me, many of us have pondered? The great news is that the search is over. Myhome Cleaning is nearby and in addition to being the very best cleaning service to be found, affordable prices and outstanding customer service are just waiting to greet you! Once you call us, you never have to be concerned with cleaning your house again and the inviting and relaxing environment created will be appreciated by you for a long time to come. Our cleaners take great pride in making your home look as if you have just moved into it. They are also professional and experienced individuals, eager to get things done just right. By clicking on the link, you can get a look at the services we proudly provide. Are you tired of coming home to a house that needs cleaning? Are you spending too much of your valuable time getting it done? The great news for you is that we are here to help get the job done right! The stress and anxiety for you will be all gone when you make the decision to leave the work to us. So you can now devote your valuable time to doing those things you love and letting the experienced professionals get the work done for you as far as the cleaning goes! We all agree that a great time to get the house deep cleaned is in the spring, but unfortunately, many of us do not have the time to devote to the effort needed. The good news for you today is that we have that time. Heatherton residents who are busy can now have that meticulous and comprehensive spring cleaning done for them. 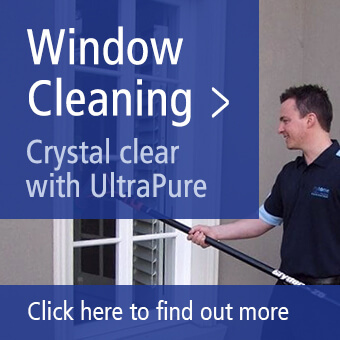 We will leave nothing unturned in our efforts to make your house spotlessly clean, shining and entirely pristine. This will permit you all the time you need to enjoy your spring season with family and friends. 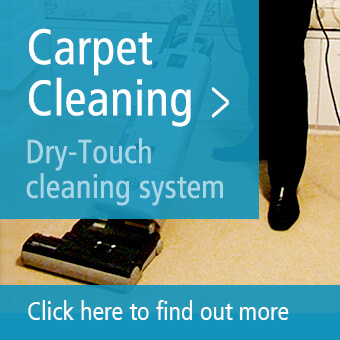 Myhome Cleaning also has you covered if you are seeking to get that carpet cleaning done. You can kiss those stains that have been haunting you for a long time goodbye! The same goes for that fur your favourite pets have been leaving all over the carpet. The truth is that your carpets are going to be restored back to their former glory by the experienced professionals here at Myhome Cleaning. The bottom line here at Myhome Cleaning is that whatever sort of cleaning you are looking for, you will find it here. We will be happy to work with you on setting up a consistent schedule that best suits your efforts to keep things done just the way that you want them to be, whether the cleaning be weekly, fortnightly or monthly. Always remember that we will work with you to make the adjustments necessary that best accommodate your schedule. Call us today on 13 22 31 to book our nearby Heatherton cleaners, or fill out the form below with your personal details.